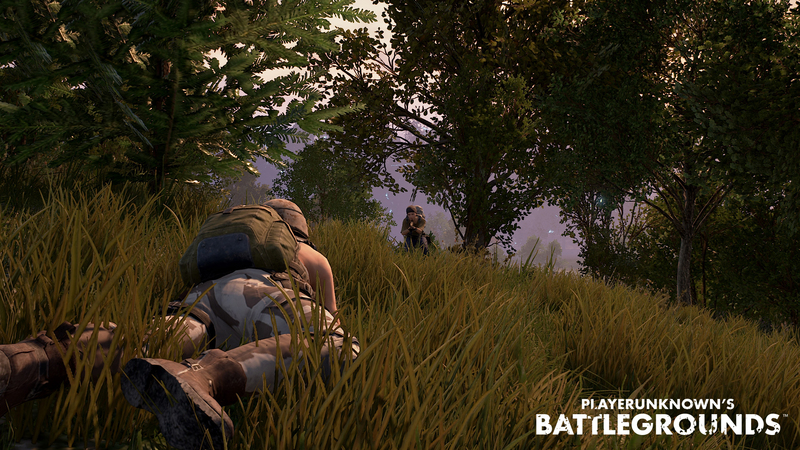 It was recently revealed that an Event Pass progression would be added to PlayerUnknown’s Battlegrounds. This works quite similarly to Fortnite’s Battle Pass system, and there’s even a free version of the pass available for players who don’t want to spend the extra money. However, it has now been found out that it will take way too long for free pass owners to reach the level 20 cap with the Event Pass. Hopefully, the incoming updates will make it easier for players who haven’t bought the pass to make it to the level 20 cap. The Sanhok map launched along with the Event Pass on June 22. You can check out below how long it will take to earn the free rewards in the game.